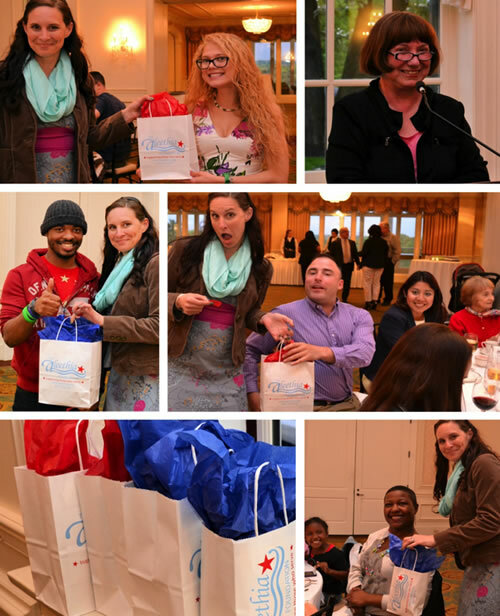 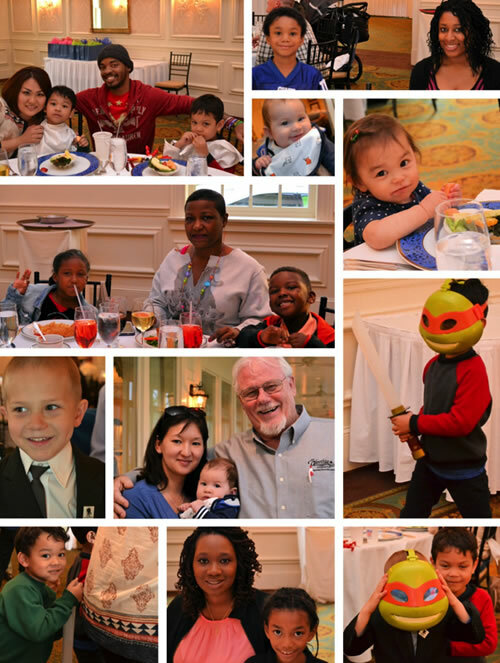 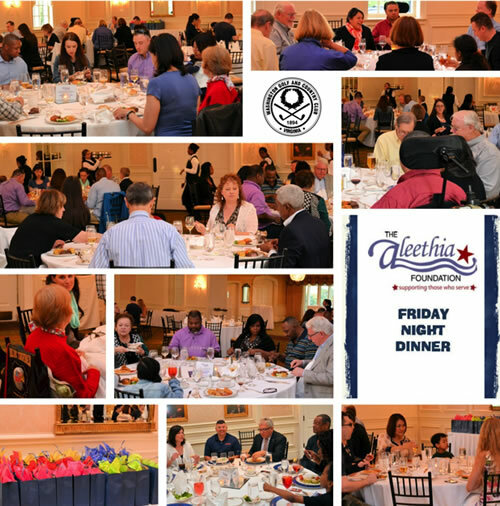 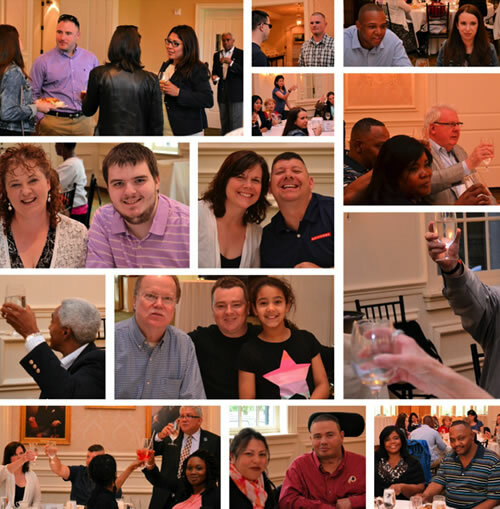 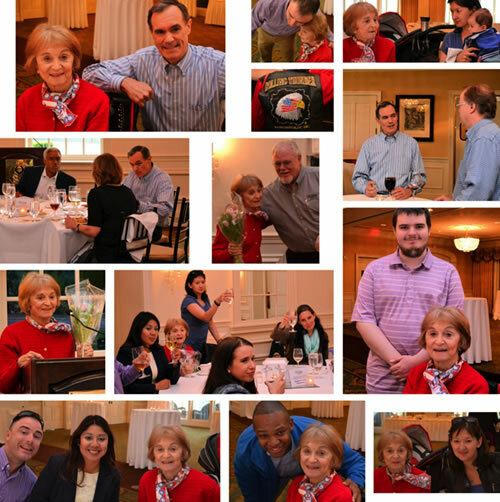 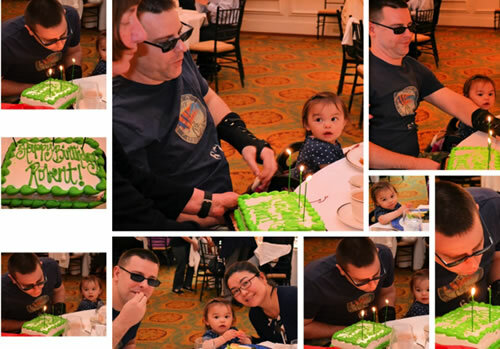 Over 56 wounded/injured/ill service members, their families and guests enjoyed a night of celebrations, a five course dinner, several birthdays, new friends and more …. 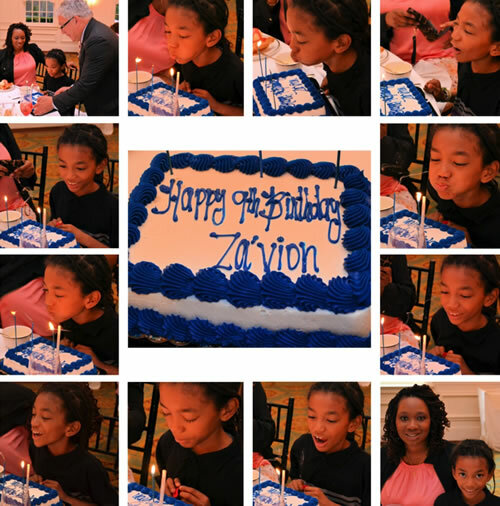 Happy Birthday to Za’voin… Z enjoyed the trick candles!!! 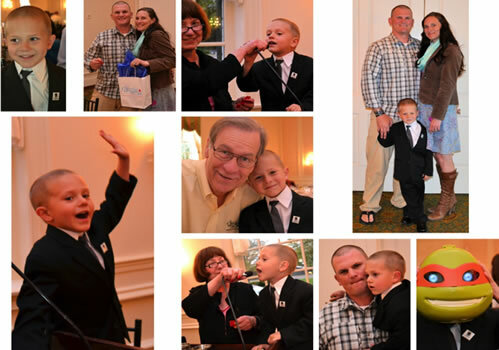 Our “junior” door prize emcee calls out the winning numbers! 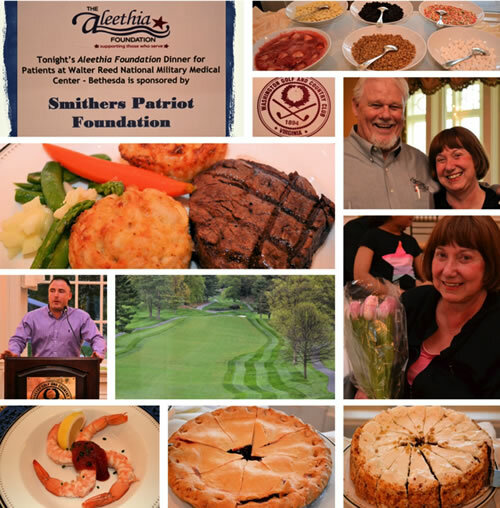 Thanks to Tillie, Jim and staff of WGCC who made this a fun and wonderful evening!